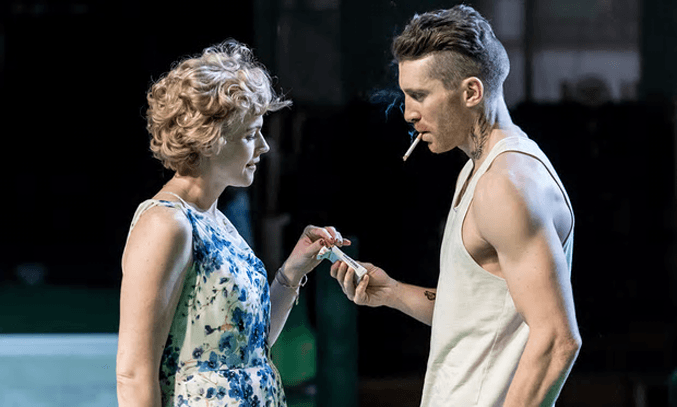 Following their critically acclaimed productions of HAMLET and THE STRIKER, Royal Exchange’s Artistic Director Sarah Frankcom and Associate Artist Maxine Peake reunite for their take on Tennessee Williams’ Pulitzer-Prize winning masterpiece A STREETCAR NAMED DESIRE. 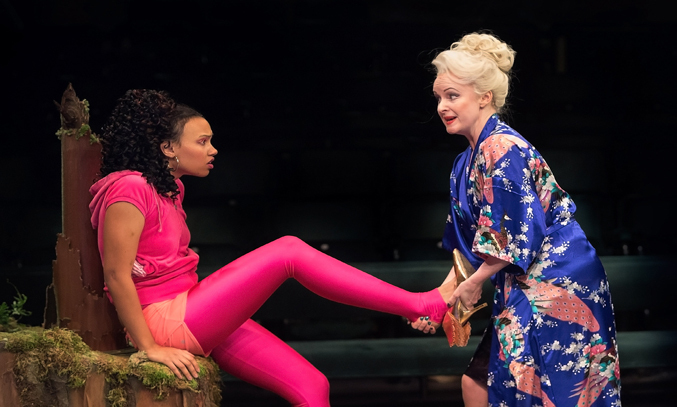 Following highly acclaimed performances of HUSBANDS & SONS, KING LEAR, THE NIGHT WATCH and THE MIGHTY WALZER, Royal Exchange close their spring/summer season with the world premiere of LITTLE SISTER, an innovative reinterpretation of a classic fairytale that is dark and daring. 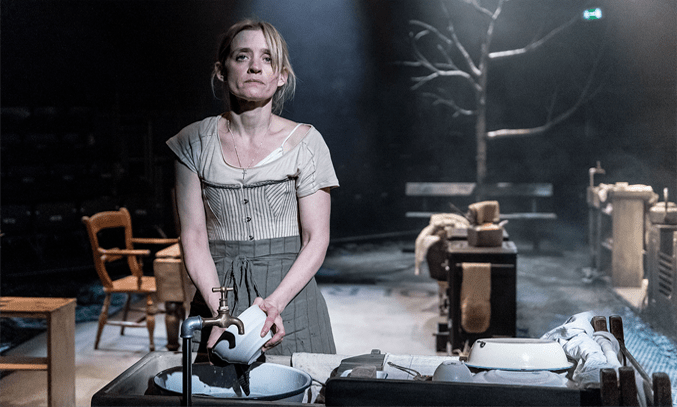 BIRD, the winner of a Judges award in the 2013 Bruntwood Prize for playwriting, premiered at Manchester’s Royal Exchange Theatre last night. 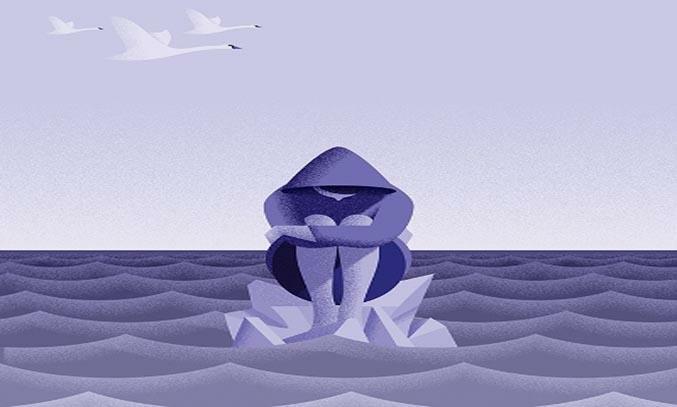 Welsh writer Katherine Chandler brings us the story of Ava and Tash, two best friends fighting their way through the care system with only each other as support. 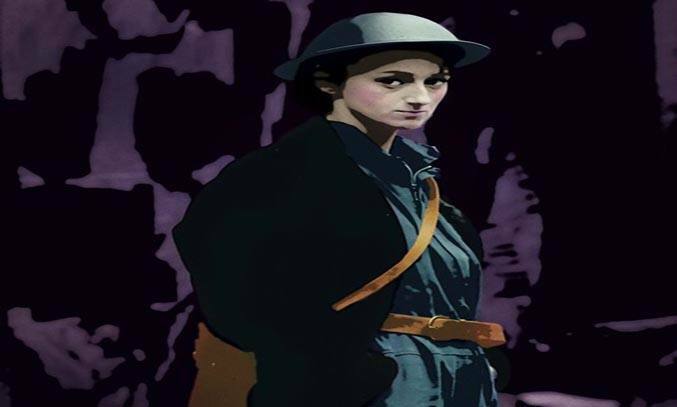 Sarah Waters’ captivating novel THE NIGHT WATCH has been adapted for the stage for the first time in a fantastic new production by the Royal Exchange Theatre. 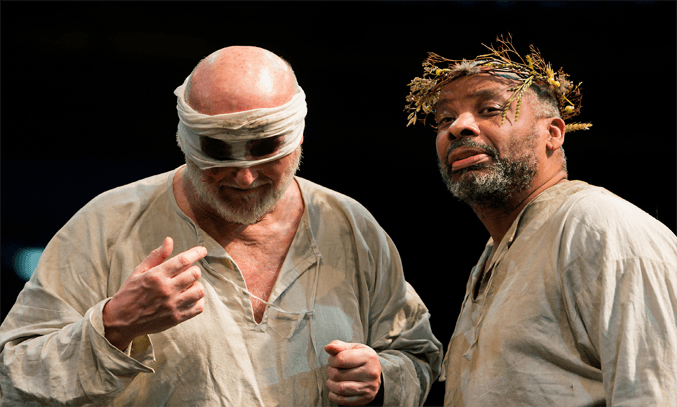 Following their groundbreaking production of Arthur Miller’s ALL MY SONS in 2013, Talawa Theatre Company and Artistic Director Michael Buffong return to the Royal Exchange with a new version of William Shakespeare’s KING LEAR. 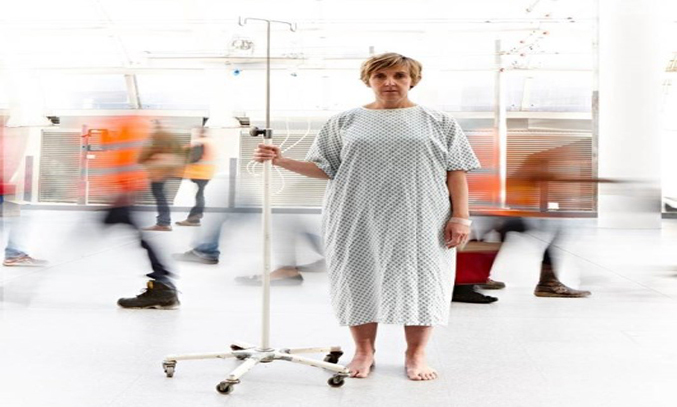 Marianne Elliott makes a welcome return to the Royal Exchange with HUSBANDS & SONS, a major co-production with the National Theatre starring Anne-Marie Duff and Joe Armstrong. 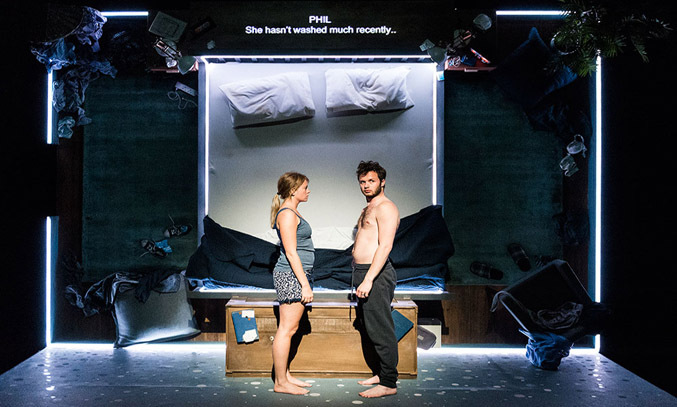 Following its premiere at the 2015 Edinburgh Festival Fringe, Jack Thorne’s new play THE SOLID LIFE OF SUGAR WATER heads to Royal Exchange this week as part of a national tour. “Into the woods, into the woods!” And into the woods we certainly went!